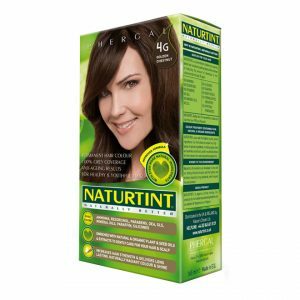 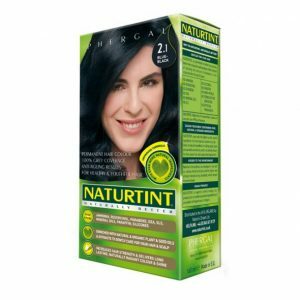 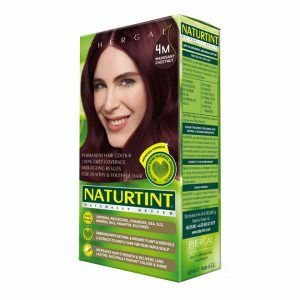 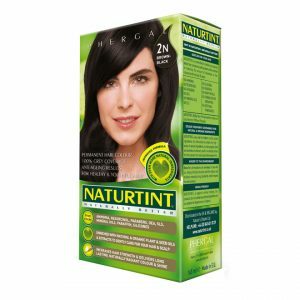 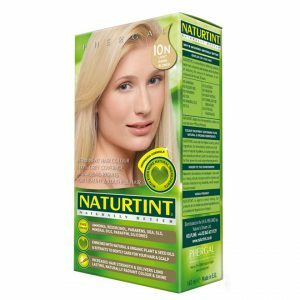 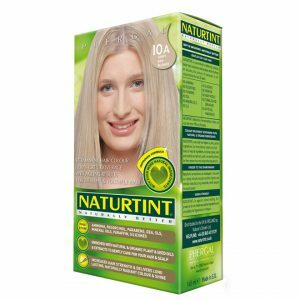 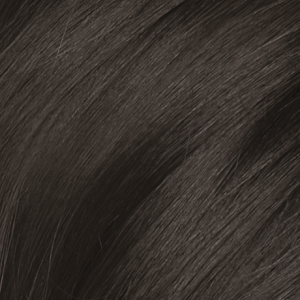 Naturtint delivers natural hair colours and has been at the forefront of reducing the amount of chemicals in hair colours for the last 20 years. 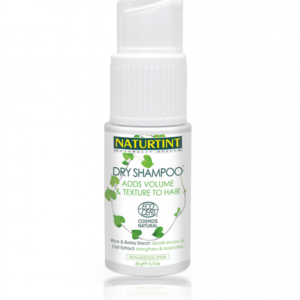 High levels of natural and certified organic ingredients, each one chosen for their hair and scalp enhancing benefits. 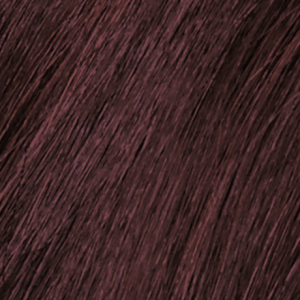 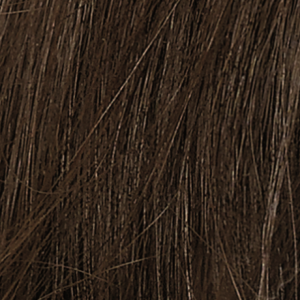 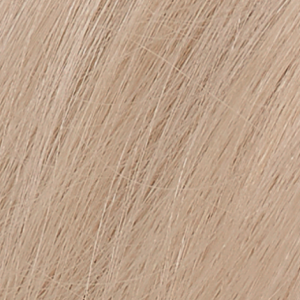 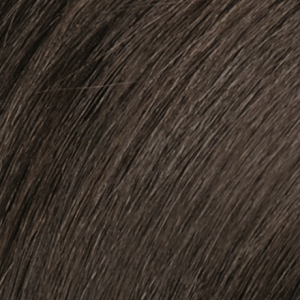 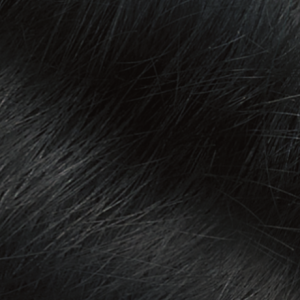 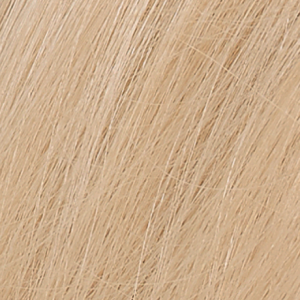 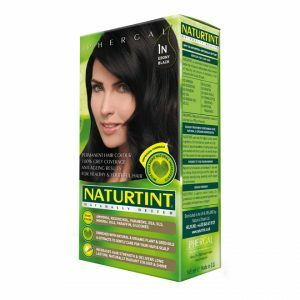 A frequent-use shampoo for coloured, dry and damaged hair. 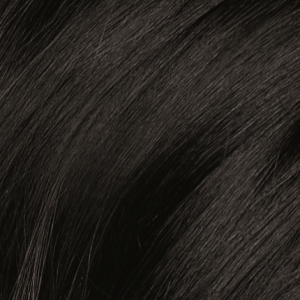 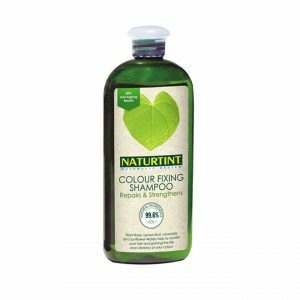 Formulated with natural and organic plant and seed oils and extracts, Naturtint´s Colour Fixing Shampoo helps to strengthen and rejuvenate your hair, leaving it moisturised, repaired and nourished – for a long lasting colour and shine.